ISTANBUL, TURKEY--(Marketwired - March 18, 2015) - World Skateboarding Federation today announced a call for nominations in the first-ever Global Skateboarding Awards to honor those in the skateboarding industry who have made outstanding contributions in the areas of social responsibility, volunteerism and corporate citizenship. 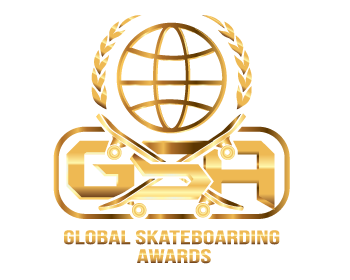 The awards will be presented Friday, May 22 at the opening night reception for the 2015 Global Skateboarding Summit in Istanbul, Turkey. Social Responsibility -- promote youth development and growth through activism within the global skateboarding community. Examples include development of skate parks, educational scholarships for skaters, skate clinics, mentoring programs, etc. Corporate citizenship -- efforts to use and promote environmentally friendly manufacturing and production practices. Volunteerism -- donating one's time and getting hands on to change lives for the better. Examples include free skate clinics, demos, shoe and skateboard drives, skate park construction, etc. 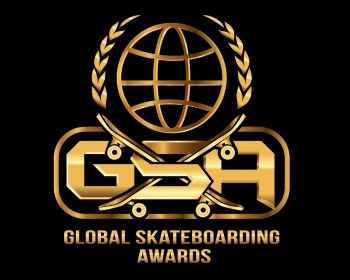 "We're excited to present the Global Skateboarding Awards at the Global Skateboarding Summit in Istanbul. As the first-ever gathering of the global skateboarding industry, it is the perfect place to recognize these philanthropic leaders in the industry who have taken an active role in improving the lives of others," said Tim McFerran, president of World Skateboarding Federation. To nominate a company or individual, visit the official nomination page at www.worldskateboardingfederation.org/nominations. Nominees will be announced April 1, 2015. Online voting begins April 2 and ends April 30. Finalists will be notified on May 1 and the winners will be announced during the opening night reception at the Global Skateboarding Summit on May 22. 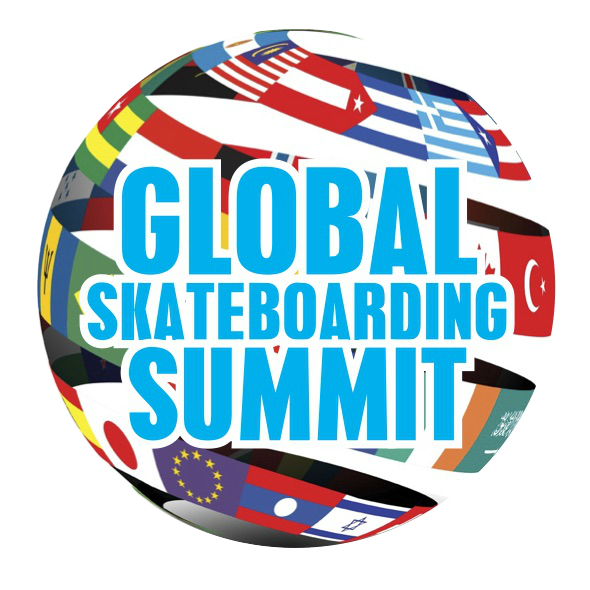 The purpose of the Global Skateboarding Summit is to bring together skateboarders, organizations, groups, federations, and associations, for the first time, in an effort to collaborate, organize and create a meaningful direction for the sport of skateboarding while supporting its athletes. Designed to be an annual meeting to help support skateboarders globally and further the growth of skateboarding, the summit will be packed with top tier speakers from the global skateboarding and international sports community. An exhibition area will be available for companies to share merchandise, activities and connect with the largest collection of global skateboarding athletes, retailers, manufacturers and brands. There will also be valuable networking and one-on-one meeting opportunities for attendees. To register for the summit as an attendee or exhibitor, visit www.worldskateboardingfederation.org.